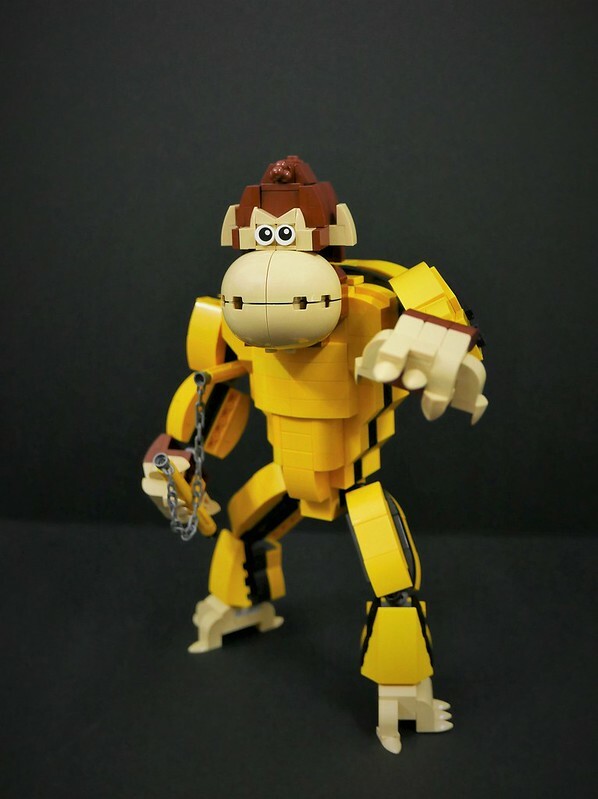 Have you ever wondered what it would be like if Bruce Lee was an ape? 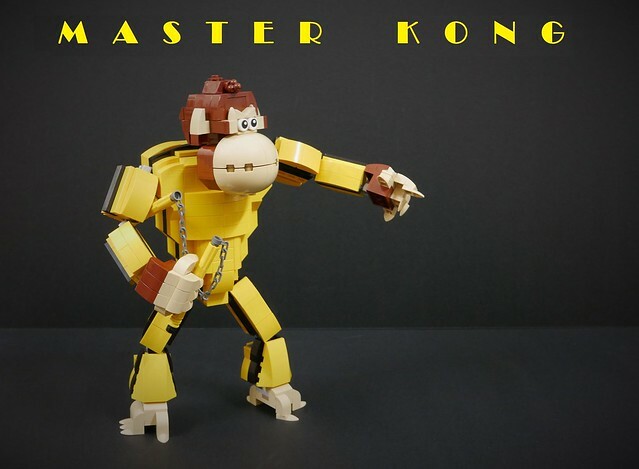 Yeah, me either, but now that builder vincentkiew has built Master Kong here it just seems so inevitable. It does make me wonder how the showdown with Kareem Abdul-Jabbar's character (now a Giraffe I'm guessing) would play out. I would totally watch that movie.